Skincare has become a huge market: consumers in the U.S. spent $17 billion on skincare, and popular Korean skincare, or K-beauty, is expected to hit $7.2 billion in sales by 2020, according to marketing agency Mintel. Globally, $134.5 billion was spent on skin care in 2018, according to Statista. Celebrities and beauty influencers have also flooded social media with popular trends. Alana Mitchell, a skincare expert and the founder of her own skincare line, has been working in the beauty business her entire life and says the growing popularity of skincare has definitely been influenced by social media. Mitchell says the average woman spends $8 a day on skincare – over a year, that’s around $2,700, according to Skinstore. 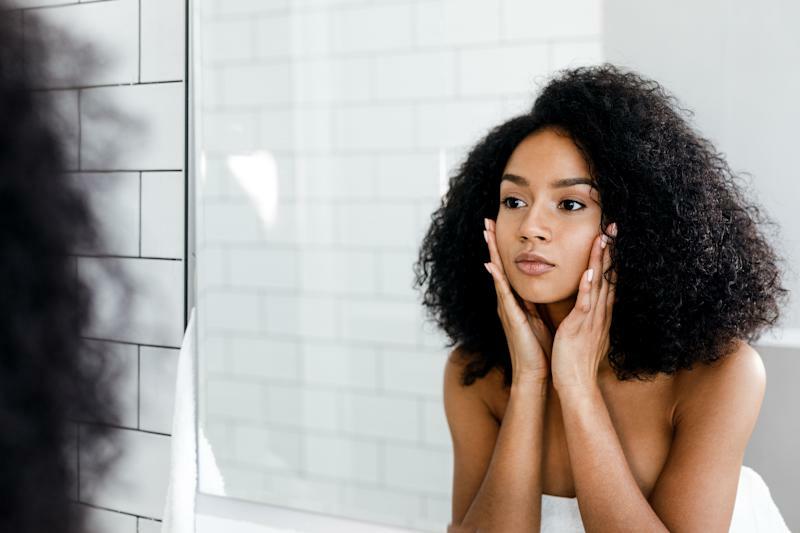 So it’s crucial to know what you’re buying and whether or not it’s actually helping the health of your skin, Mitchell says.